JOJO not only provide real natural jewelry to you but also achieve your design dream in case you have. Our professional carvers are ready for you! JOJO have been in jewelry industry for more than 30 years.Our jewelry resource make us own big advantage on different jewelry supply, that's why we have been providing different natural jewelry like pearl jewelry gradually to bring benefits for all of our customers. Hope we we do can make you satisfied all the time. "One Jewelry Dream One Whole Life" is JOJO's Mission.JOJO's dream is to let more and more customers enjoy real natural jewelry real natural beauty. We believe only full natural jewelry can show complete natural beauty and we just do what we can to design unique jewelry to show jewelry natural beauty completely. 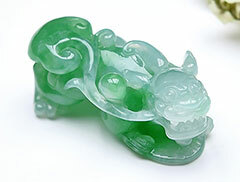 That's the reason why real natural grade A quality jade jewelry and other kind true natural jewelry are our guarantee and promise. 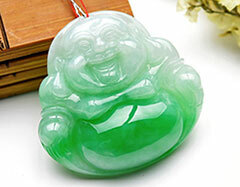 Our return customers always say to their friends "There is no need to worry about jade quality from JOJO" because our customers know what jade jewelry we provide. 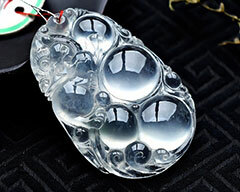 Other natural jewelry own the same appraise from our customers which is the most important thing we are proud of. We want to see JOJO is your first choice when you choose your loved jewelry and we cherish our brand more than anything. We devote to building JOJO as one worldwide brand and we will do what we can for that all the time. Providing real natural jewelry is JOJO's One Life Dream. That's why only natural jewelry can be found from us. 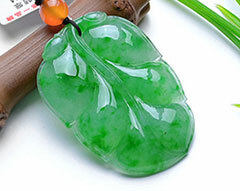 We not only carve lots of unique jade jewelry to meet our customers' demands but also customize any design any kind natural jewelry our customers want to let our customers achieve their design dream. Our designers team can make all these things come ture. 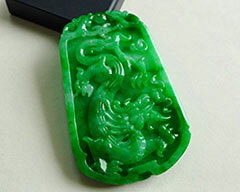 Besides providing jade jewelry to our customers,JOJO will provide new kind natural jewelry all the time. 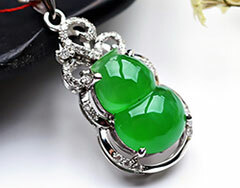 We just want "JOJO" as one popular jewelry brand worldwide who only provide real natural jewelry. When you see "JOJO" then you will know that's real natural jewelry. That's what we will do all the time. To all of you, from all of us at JOJO - Thank you and Happy Choosing Jewelry From JOJO!